In October, my partner and I (Chris M. Day) shot an absolutely lovely wedding in NJ. 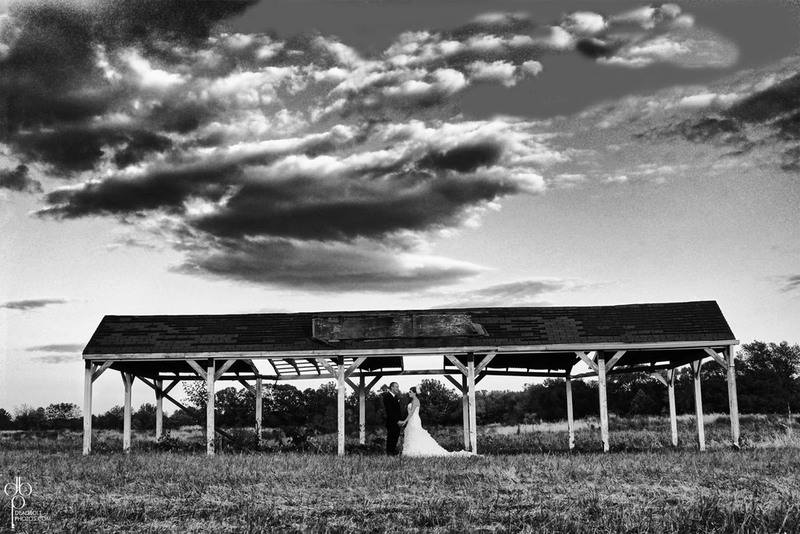 They had their wedding on their own property, turning their barn into a fantastic venue. With lights strung everywhere, and homemade Apple Cider- it was an absolutely beautiful fall wedding I feel lucky to be a part of. Here are some photos from that day- taken either by me or by Chris.